Great taste formula and a trusted brand. Not foamy once you shake to mix it. Incredible. My bub loves it, and so do I! I couldn’t be happier with this. Australian made, and so many vitamins and minerals, far superior to any other brand. My bubba has grown so well using this, and he gobbles it up! He is so healthy and loves it. 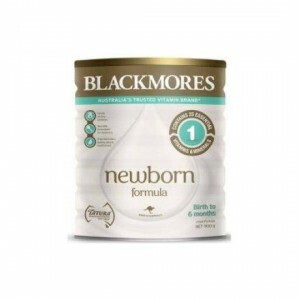 How would you rate Blackmores Newborn Formula Stage 1 0-6 Months?